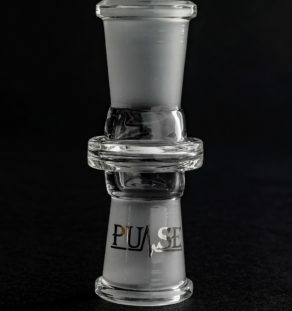 You cannot add "Pulse Glass 14mm Barrel Downstem Ash Catcher Bent AC1402" to the cart because the product is out of stock. 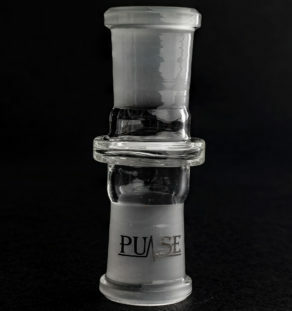 This is Pulse’s 14mm drop down with the ‘bent’, or 45 degree angle on the joint. 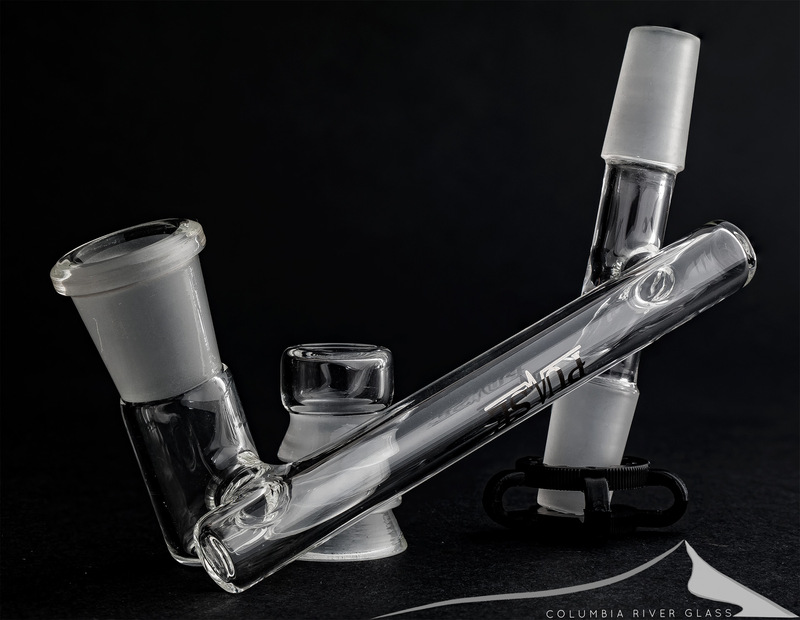 If you want an easy reclaim setup for your 14mm rig, it’s hard to beat the quality of Pulse accessories! 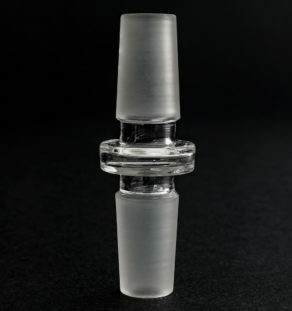 This is a 14mm drop down with 14mm on every joint. 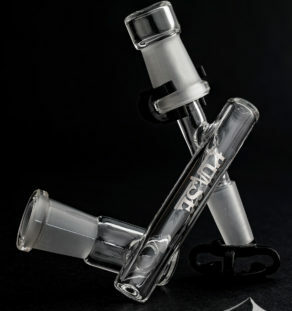 It comes with a 14mm cap, and a 14mm Keck clip. Quality accessories from Pulse.